"I want to learn how to do crochet braids, do you have any pointers?" 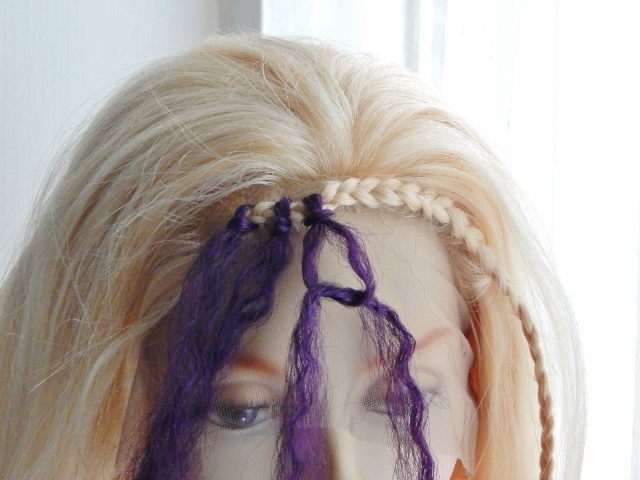 We certainly do; below is a pictorial guide of the technique for attaching crochet braids. It's not a start to finish transformation (if you'd like to see one, there's a link at the end) but it is a detailed stage by stage guide to the technique and once you've mastered the attachment technique, you'll be able to give yourself a new look in an afternoon. 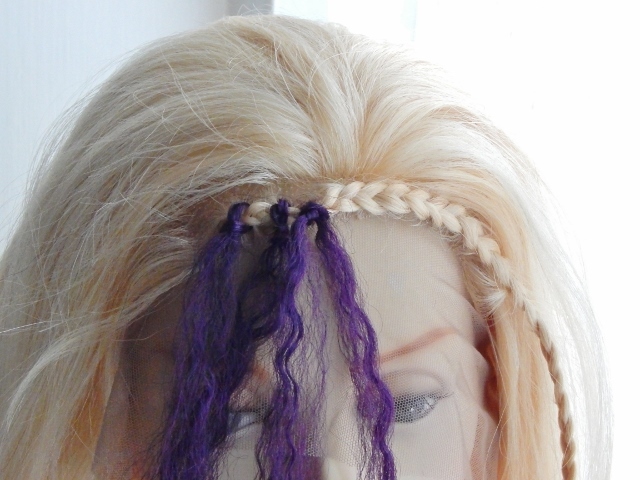 This type of braid allows you to wear thin Senegalese twists, jumbo twists (aka Havana and Marley twists), dreadlocks, three strand plaits as well as twist-out looks - wowsers - you can see why they're popular! 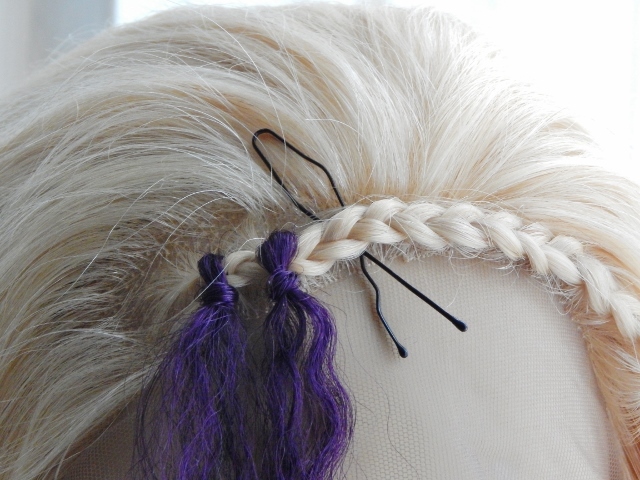 The method below uses a bobby-pin but you can substitute that with a latch-hook or hair beader - click on the images to enlarge. 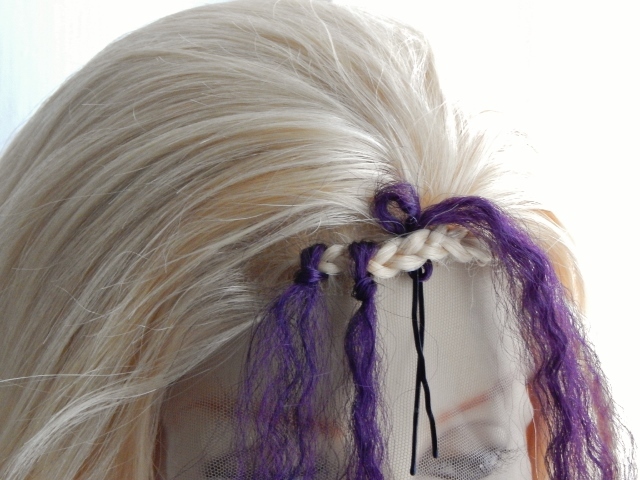 The first step is to canerow - for this example we braided a single canerow on the model at the front. 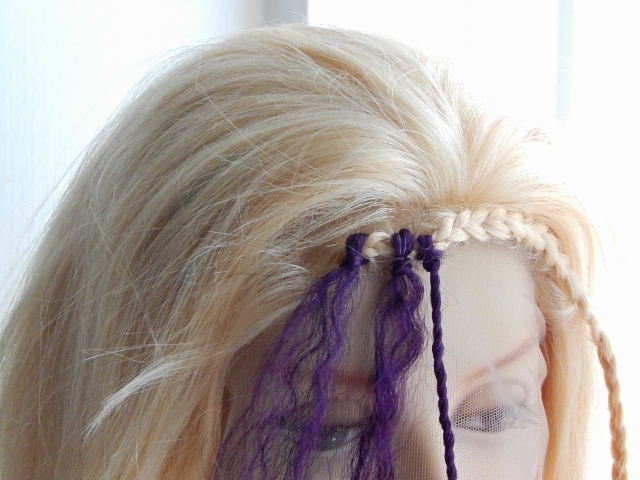 Take your hair braiding extensions and thread 5cm through the bobby pin. 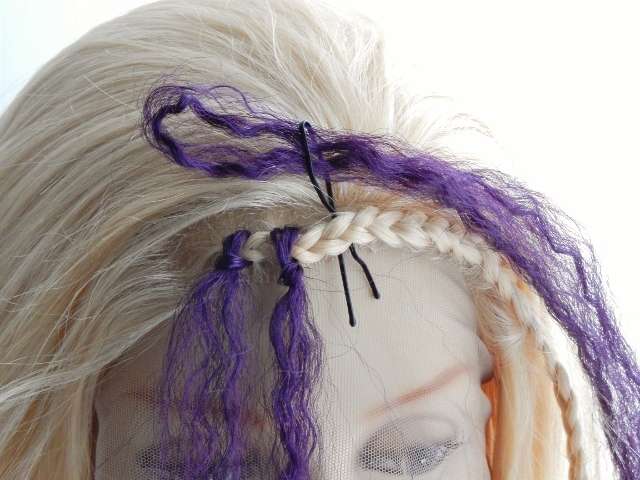 Slowly pull the legs of the bobby-pin back through the cornrow taking about 5cm of the looped hair extensions through the cornrow. Only pull about 5cm of hair extensions through the canerow. 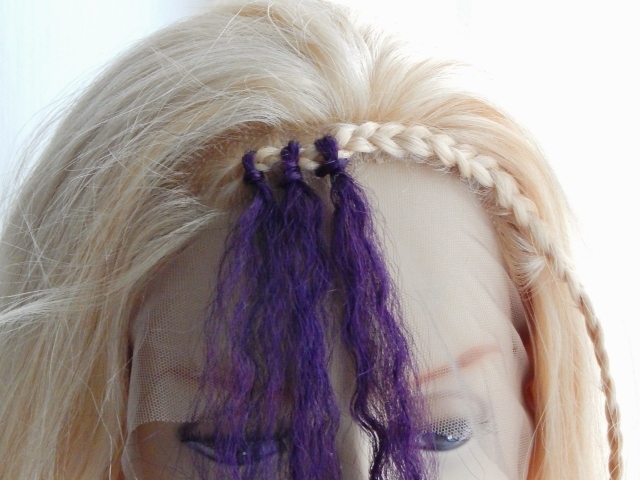 Pull the long section of the hair extensions through the looped end of the hair extensions - if you're unsure about how to do this, you can review the in-depth looping guide. 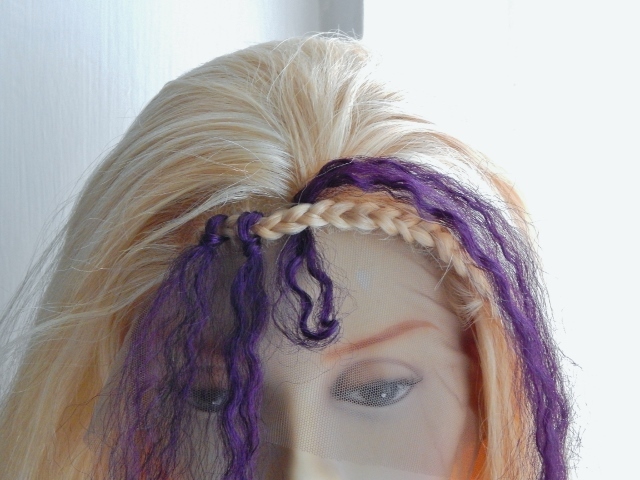 Pull the long ends of the hair extensions to tighten the loop to the cornrow. 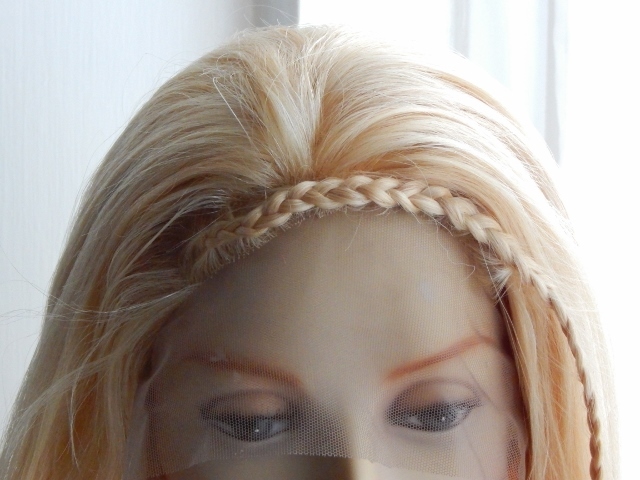 If you prefer double loops to secure your hair extensions you can check out the mini guide for the looping method. 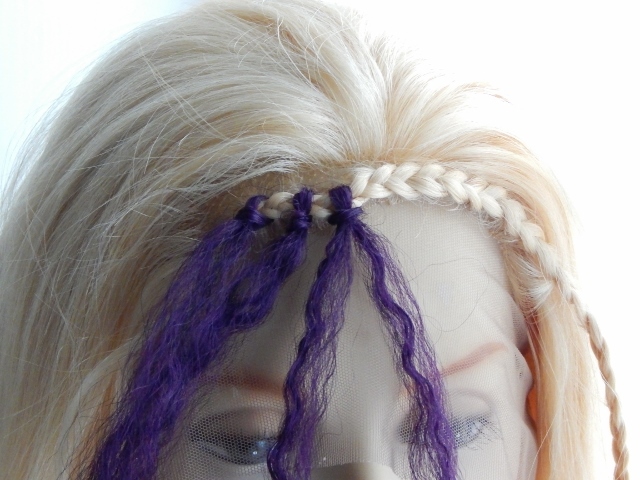 If you're planning on twisting your hair extensions, this is where you twist, if you're planning on plaiting your hair extensions, this is where you plait and if you're planning on leaving the hair extensions free, then leave the hair and get started on your next crochet braid. 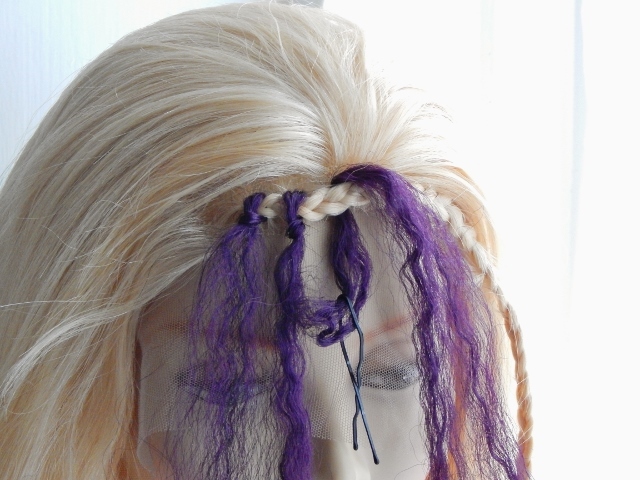 You can find out how to wash your crochet hair braiding extensions and be the first to know about our next guide about lace wigs, hair extensions or hairpieces, by subscribing to our blog, it's easy to do and doesn't require an email address.